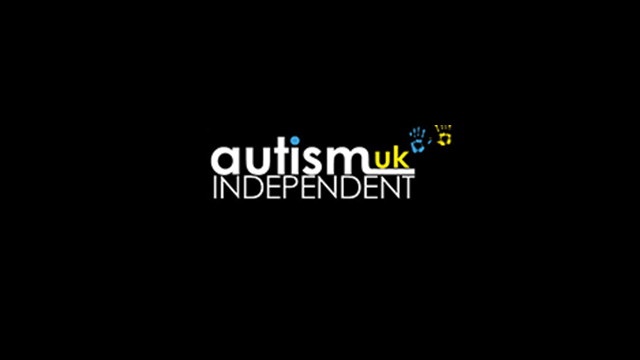 Autism independent UK | Autism Information, Support, Training Services and Autism Forum, links World Wide. The main goal is to improve the quality of life for persons with Autism, giving them a chance to take their rightful place within their local community where they can live, work and play. 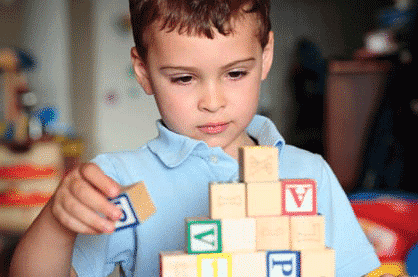 DISCLAIMER: The (SFTAH) Autism Independent UK is a non-medical advice and information centre. It does not offer individual advice on health and would advise anybody seeking such advice to go to their own physician. Information given is for general use and should not be viewed as applicable to any individual situation. Whilst every effort is made to ensure the accuracy of information we do not take responsibility for its use by individuals.